Today is Brightline's birthday; Happy Birthday Brightline! On January 13, Brightline is turning 1, and in honor of the big day, Brightline will be offering $10 fares on short segments for SMART service throughout the entire day. Birthday cupcakes and celebratory surprises will be offered to Brightline's guests throughout the day. Since opening a year ago, Brightline has helped nearly 600,000 guests travel in a more convenient, efficient and productive way. 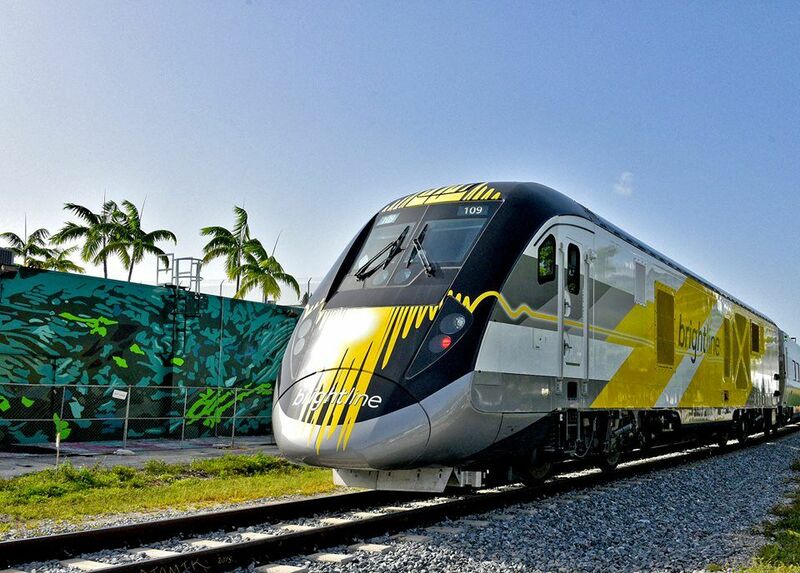 By connecting Miami, Fort Lauderdale and West Palm Beach, Brightline has enabled locals and visitors to explore more culture, dining, arts and sporting events across South Florida. Brightline's convenient, comfortable and reliable service has also served to connect friends and family throughout the region. Brightline guests have come from far and wide, including 41 states and 34 different countries (including Japan and Australia) and six continents. Guests are invited to help celebrate Brightline's birthday on Sunday. $10 fare tickets can be purchase at gobrightline.com.